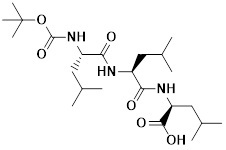 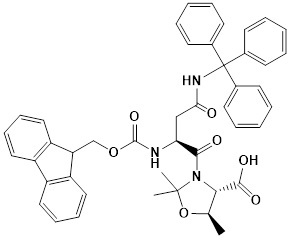 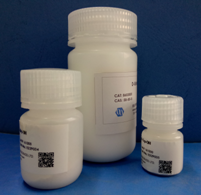 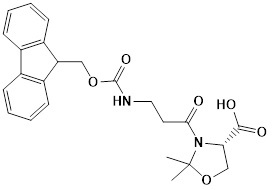 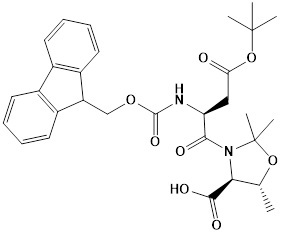 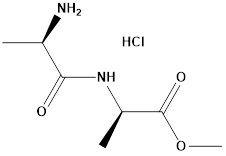 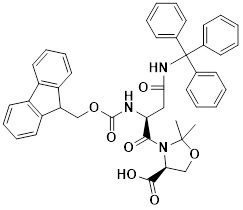 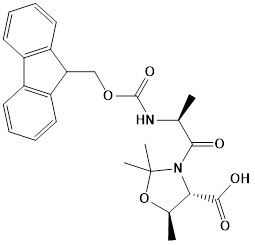 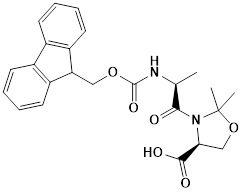 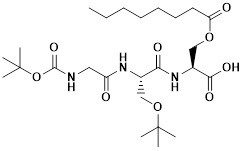 Dipeptide building blocks, such as, pseudoproline(Ψpro) dipeptides, O-acyl isodipeptide units and other side chain protected dipeptide pairs, have been widely used for difficult or long peptides synthesis with improved yield. 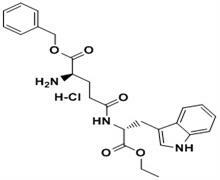 Peptide-based nanostructures provide general insights into biomolecular self-assembly and can lead material engineering toward technological applications. 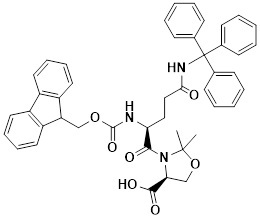 The aromatic dipeptide building blocks represent major structural elements for future technological applications.